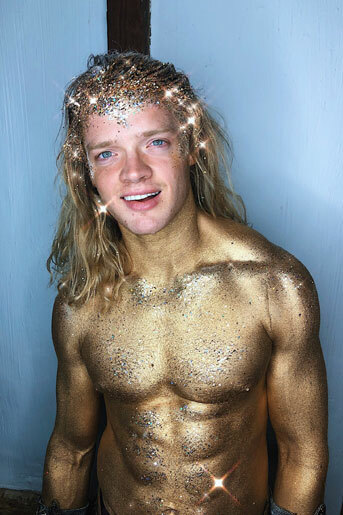 Fredrik Ferrier looked amazing covered in our Gold Lileth Glitter for a recent Made In Chelsea Finale episode! 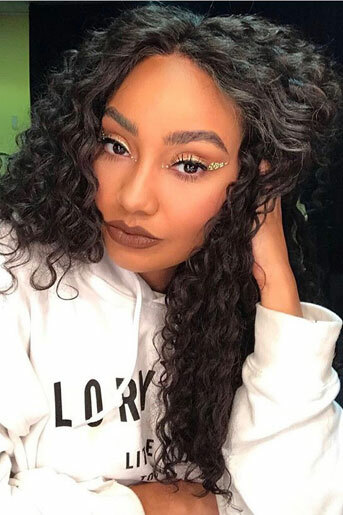 Leigh-Anne Pinnock from Little Mix bossing our highly regarded Gold Sphinx Eye Jewels creating the ultimate cat eye effect. 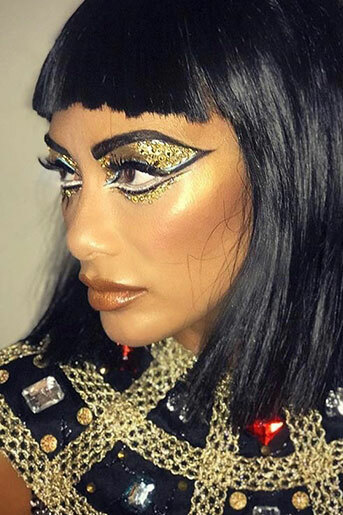 Nicole Scherzinger, singer, songwriter, dancer and television personality recently known as judge on Xfactor wore a mixture of our popular gold products including our original Aztec Jewels. 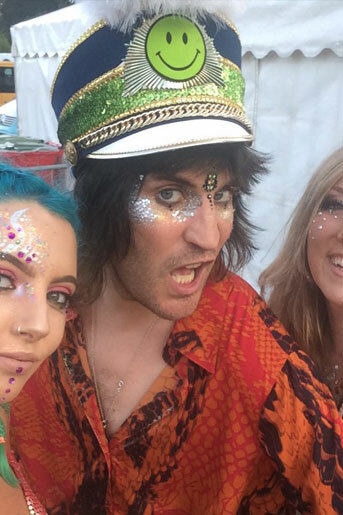 Comedian Noel Fielding loving his IN YOUR DREAMS makeover by our Dream Team at Festival No 6 wearing Dark Siren Eye Jewels. 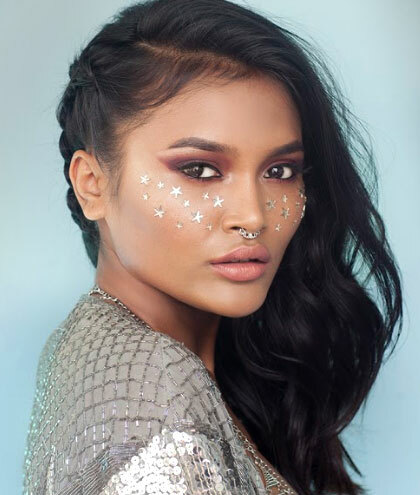 Olivia in her bespoke chestpiece looked totally enchanting at Toffs Tea Party Episode on Made in Chelsea recently, created using a mix of our Pro Gems, glitter and sequins including our statement chestpiece Golden Valley. 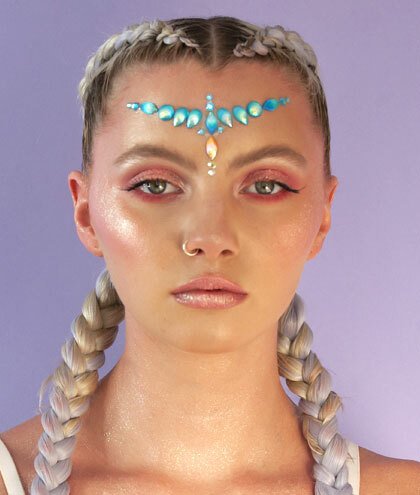 Madeline Griffiths from IN YOUR DREAMS giving Australian actress and film producer Margot Robbie a makeover at Secret Garden Party, she loved our Silver Selene Glitter! 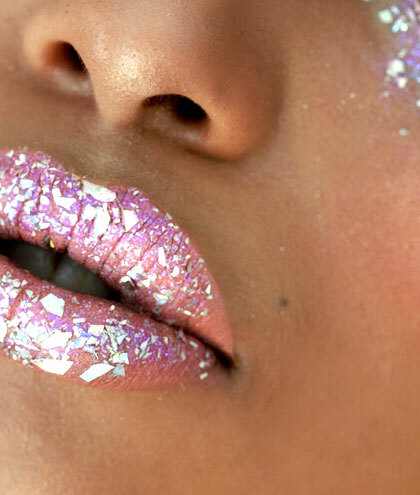 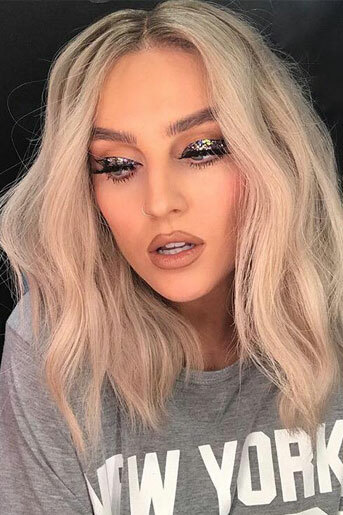 Perrie Edwards from Little Mix looked stunning with her amazing eye flicks using our very own Purple Unicorn Glitter! 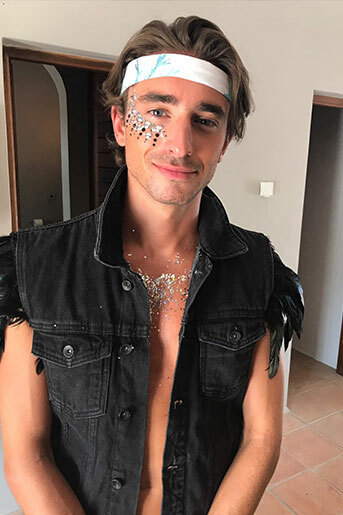 Harry Barron from Made in Chelsea behind the scenes on the Ibiza series sports a bespoke paint design, wearing Silver Selene glitter on his chest! 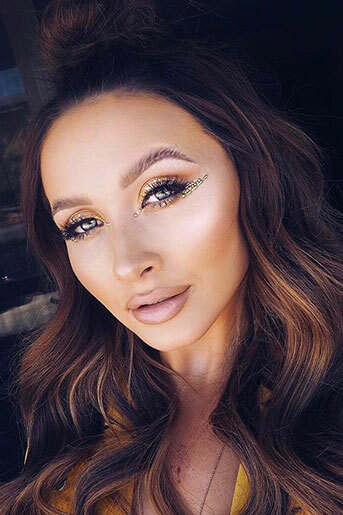 Mimi Bouchard from Made in Chelsea in Ibiza poolside wearing our Opalina Glitter. 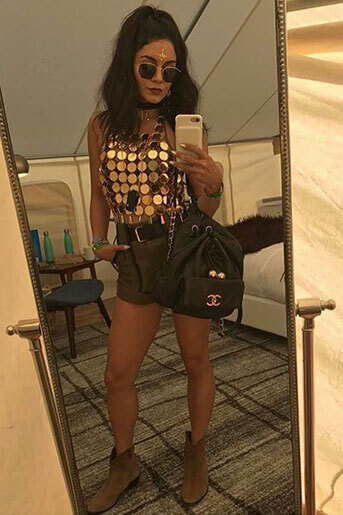 Vanessa Hudgens is an American actress and singer, queen of Coachella Festival wearing our Tahitian Gold Jewelled Headpiece. 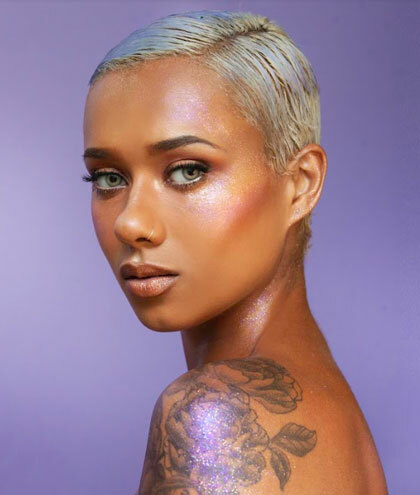 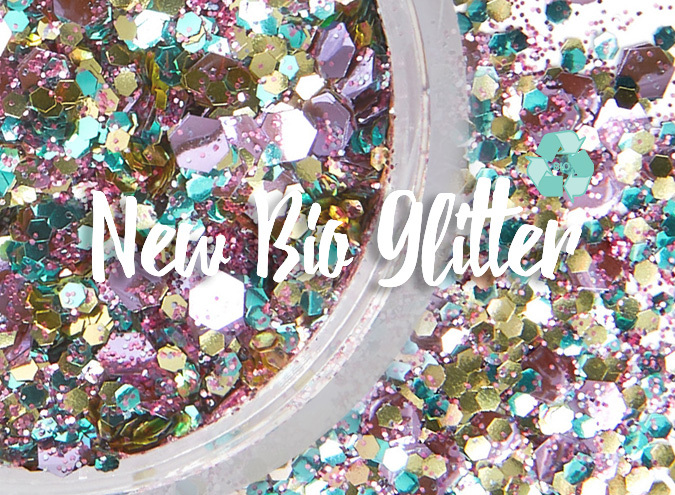 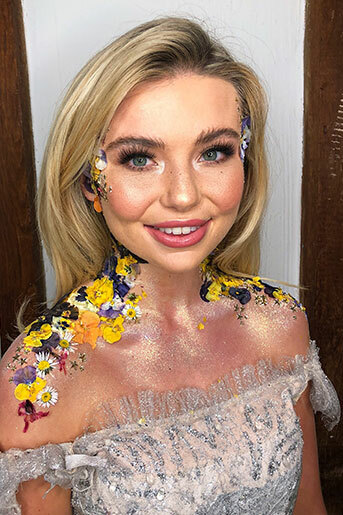 Georgia Toffolo is from Made in Chelsea and I’m a Celebrity... Get Me Out of Here in bespoke look created using Face Florals, our Gold Zorya gems and our very popular Sunkissed Glow Glitter Mist. 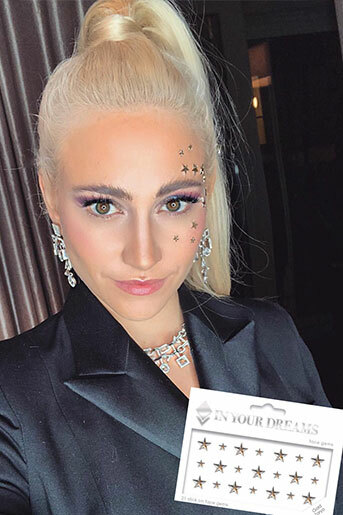 Pixie Lott, English singer, songwriter, and actress wearing our top selling Gold Zory Face Gems.